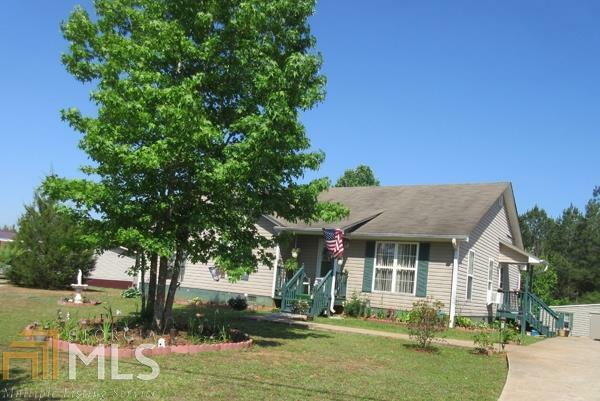 Three bedroom two bath ranch home on 1.25 acres. Home is in move in ready condition. Call agent for details.